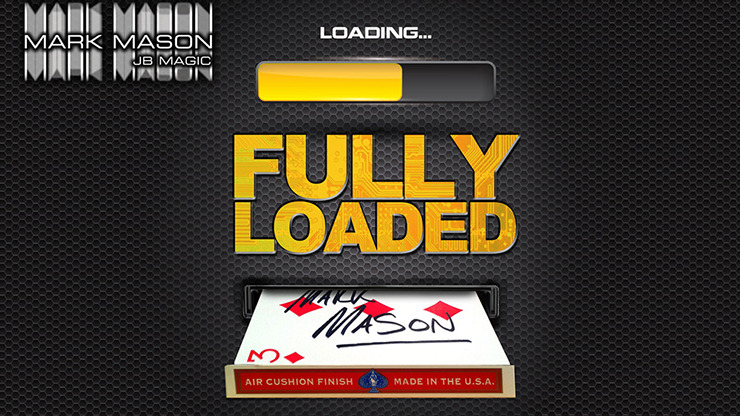 After being asked to release this for the past 17 years, Fully Loaded is finally here! The Ultimate in signed card to impossible location! You have a spectator select a red-backed card and sign it. 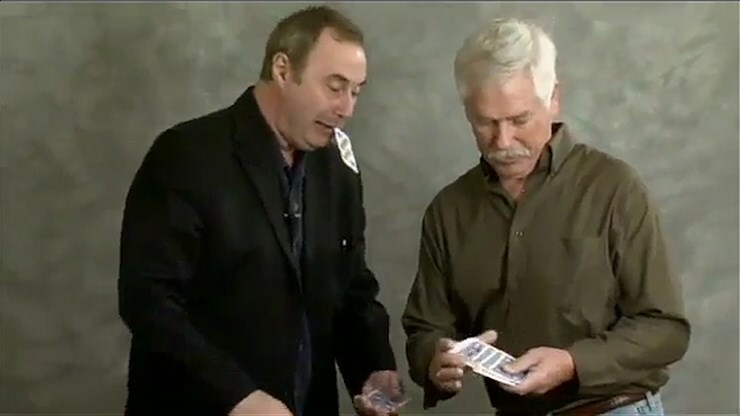 After some flourishes or a brief Ambitious routine, the magician pulls out a sealed deck of cards with a blue back. The spectator can actually unwrap the sealed deck! 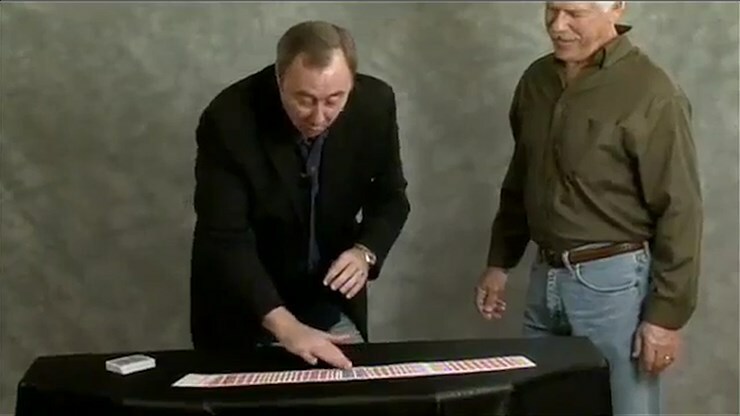 The magician then spreads the cards to show one red-backed card in the deck - the signed red-backed selection! 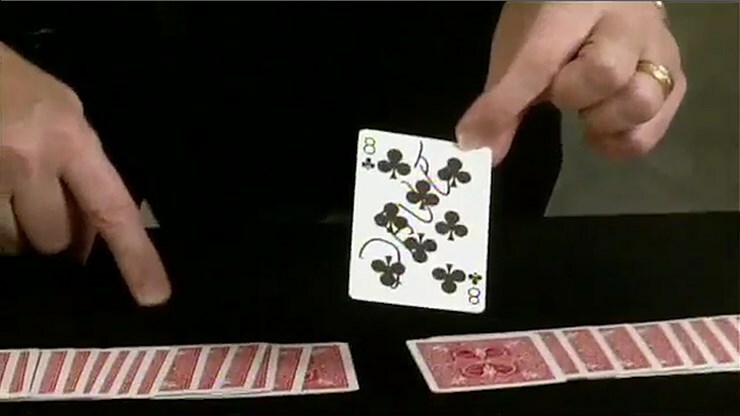 Not only that, the magician turns over the deck to show the selection is in the proper place in new deck order! An astounding reputation-maker! Mark has been using this for years to seal the deal on bookings, and now you can own the miracle for yourself. Buy yours today! This trick is absolutely amazing. The CLI not negative I have is that on the DVD he explains one of the parts as something he has worked really hard to make look good because of a color being subtle grey over stark black. The item he speaks of so highly of the DVD instruction in reality, however, is the exact thing he said he worked so hard to not have. It really looks fake, but might be ignored by spectators if you don't call attention to it. Mostly disappointed in the difference between his explanation vs the reality.